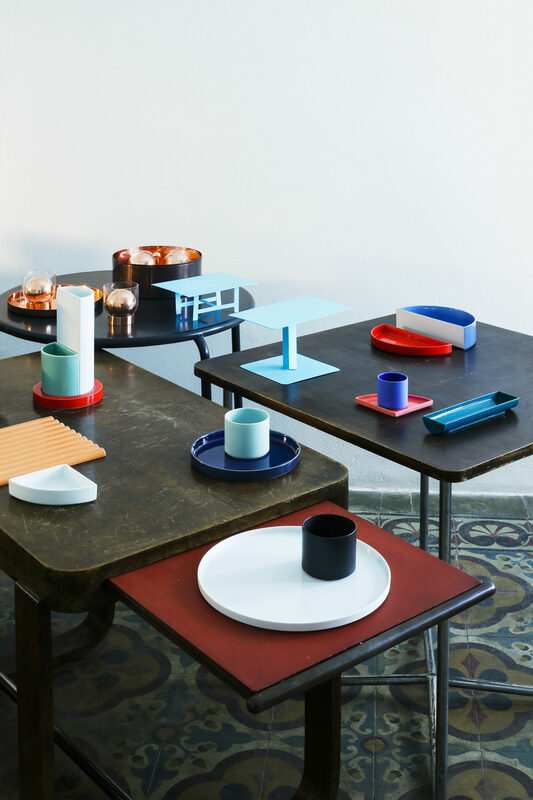 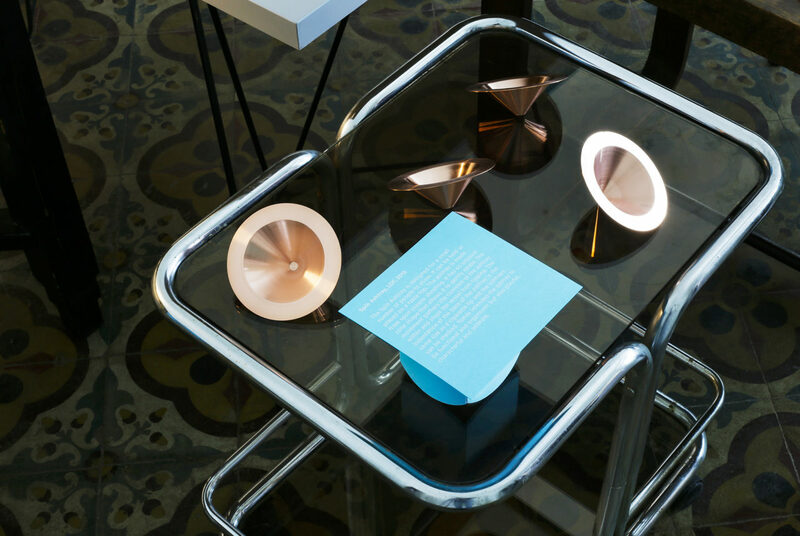 London-based Spanish designer presents his work at OKOLO gallery within the unique installation, featuring diverse selection of tables. 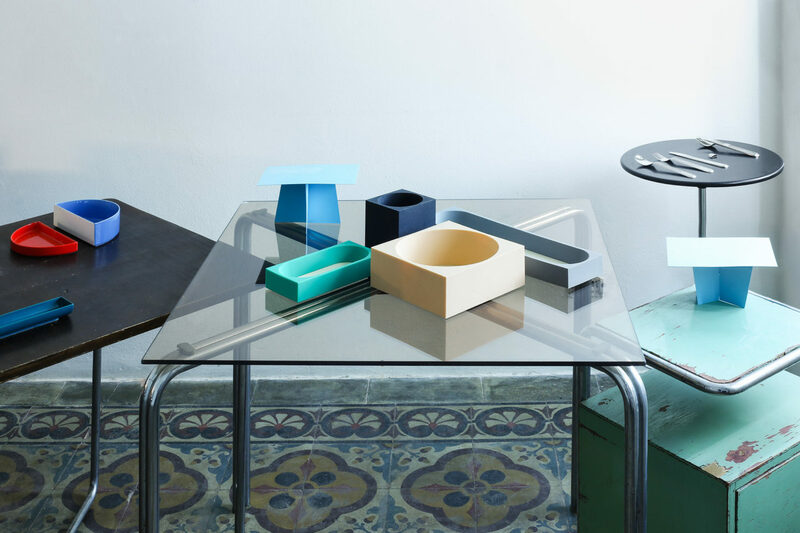 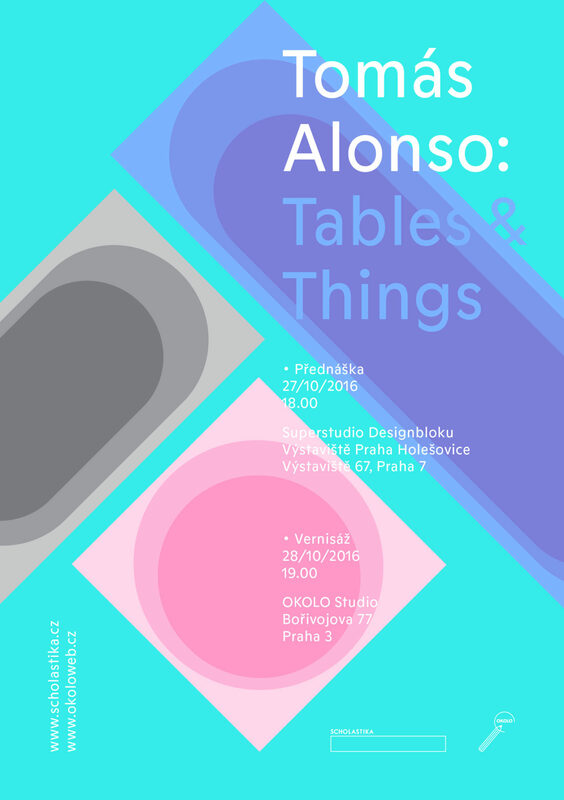 Tomás Alonso designed many smaller objects during his career, mostly used on the desk or dining table. 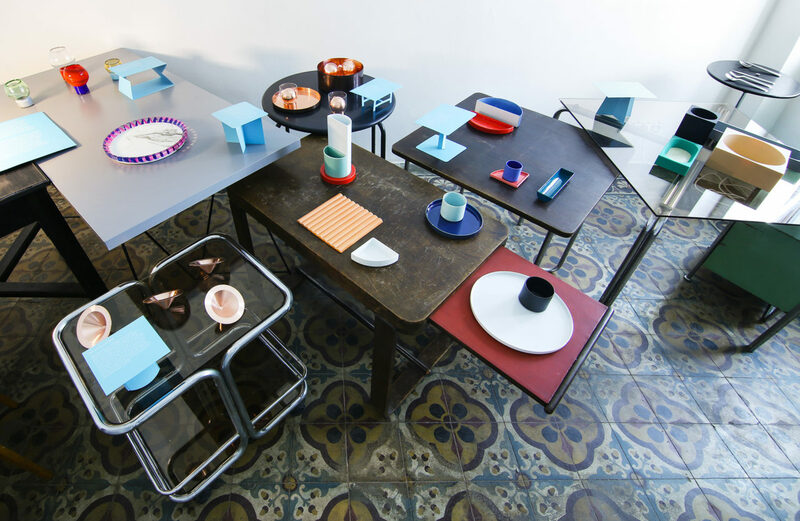 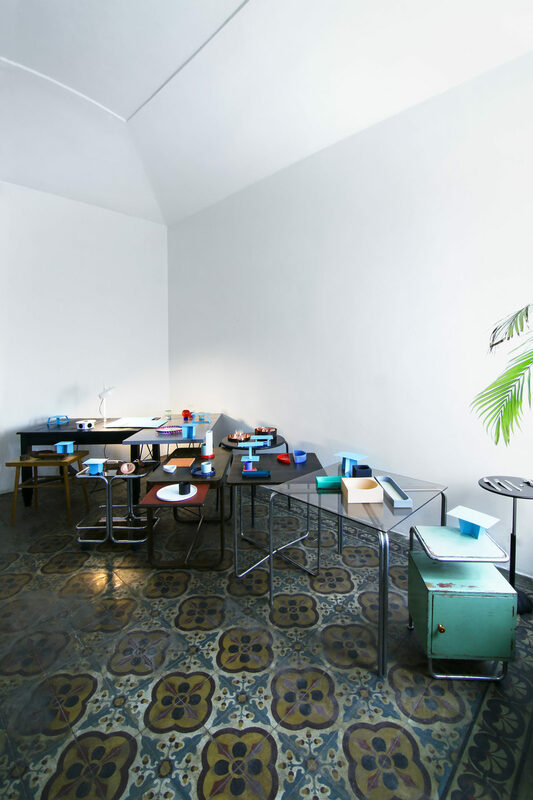 It is also an essential idea to present some of his projects for the exhibition Tables and Things, where several of his projects were displayed on found historical and contemporary tables of all different types, shapes and heights. 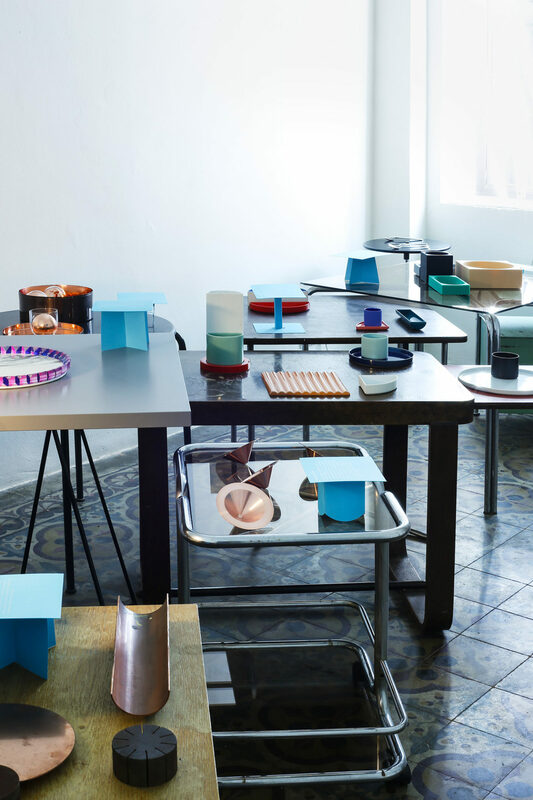 So his objects for dining or office use find their symbolic places.